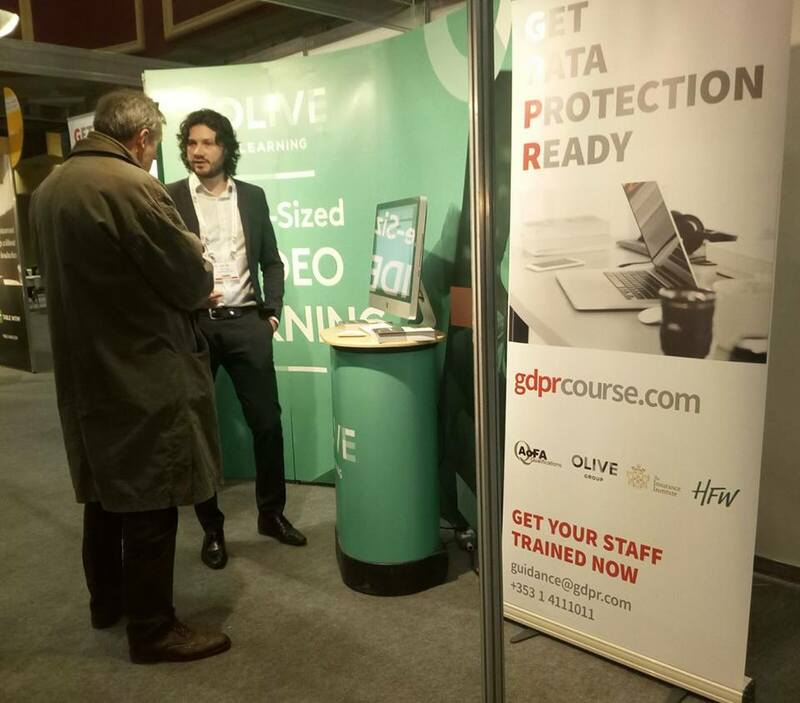 Brendan Kavanagh, CEO – gdprcourse.com, addressed all the delegates at Irish Road Haulage Association ( IRHA ) Conference held at City West Hotel, Ireland. 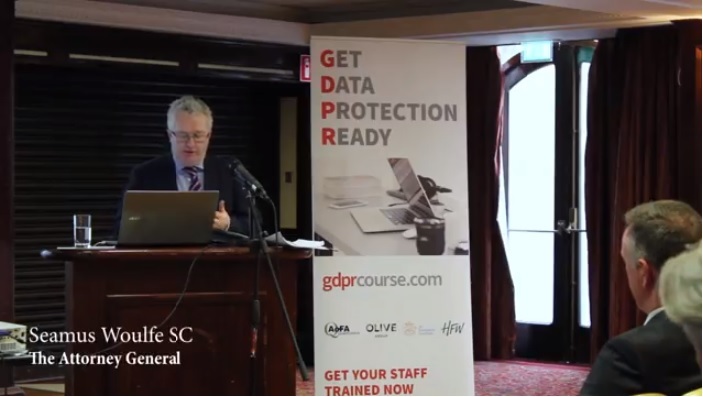 After his interaction with the delegates, he expressed his great pleasure for having discussed and shared the steps required for practical approach to GDPR compliance. 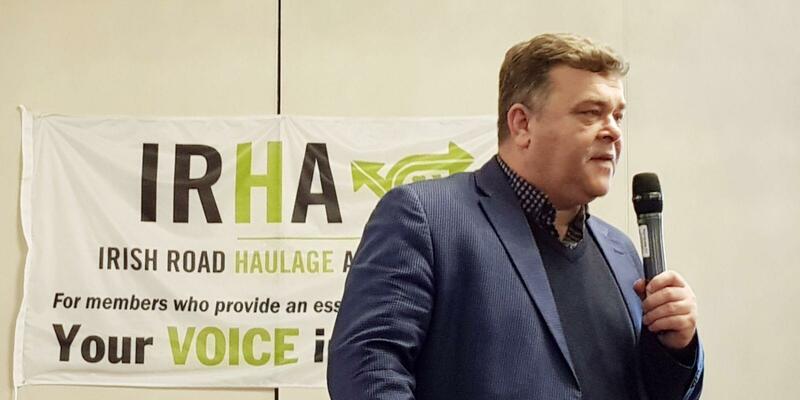 The IRHA is the recognised national representative body of the licensed road haulage industry in the Republic of Ireland.